darkSpyro - Spyro and Skylanders Forum - Spyro: Adventure / Attack of the Rhynocs - Please help! 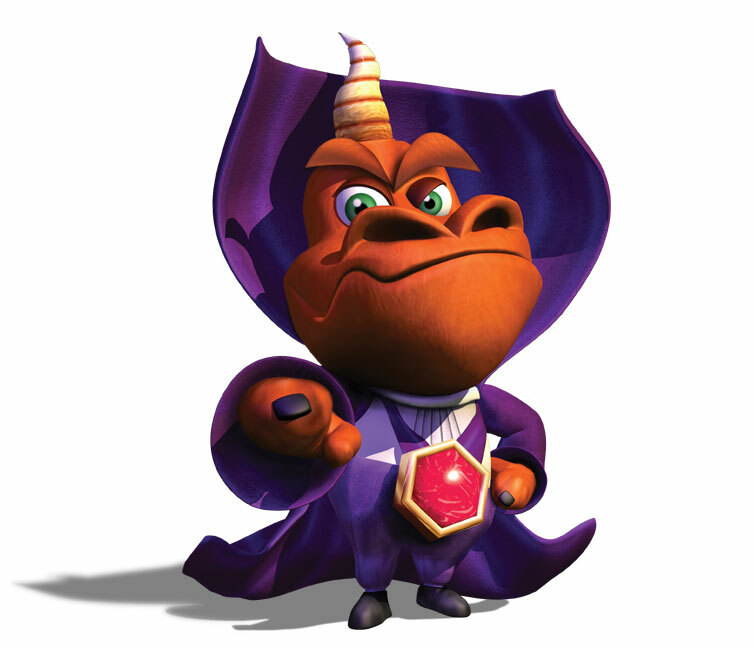 darkSpyro - Spyro and Skylanders Forum > Spyro: Adventure / Attack of the Rhynocs > Please help! I need to get the heart of the Mansion but need money! I actually have 2567 gems (buying). BTW I have all the gems from secret hideaways. Seems like you're just going to have to scour all the levels and sub-levels (Sgt Byrd, Agent 9) looking for the gems as the heart will need all of the gems in the game. Heh, it's a shame you cannot use the gems trick like you can in Ripto's Rage and Year of the Dragon. Finding gems alone can be very hard, since they're found in the hardest places. You Could Try And Use Your Headbash On The "R" To Get Gems In The Kangoroo Hoodoos Or Go In Vents With Agent 9 And Sgt. Byrd To Unlock Keys And Unlock Chests With Gems. Yes, but that's pretty much what dark52 just said. I know I said you're allowed to post in old topics, but I meant that in a useful post kind of way.